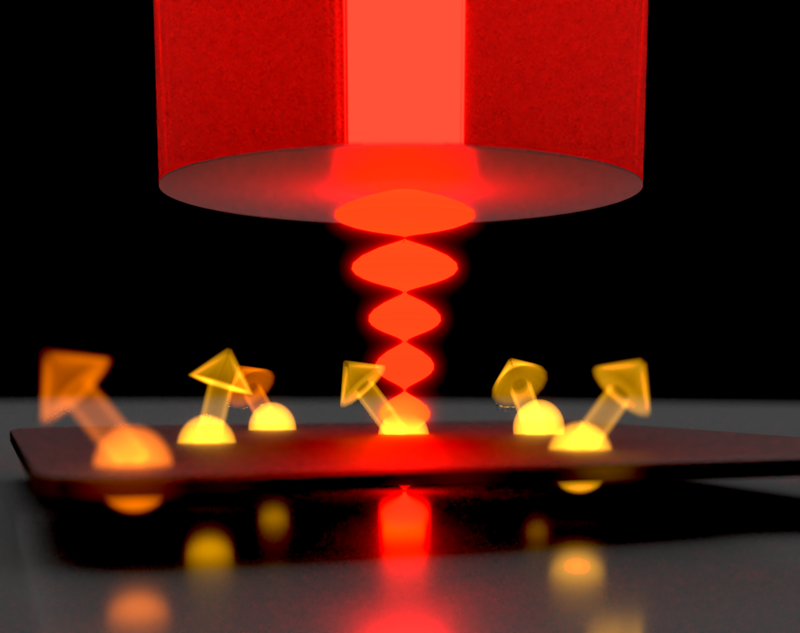 Our group is exploring the enhancement of light-matter interactions with optical microcavities in the fields of solid state quantum optics, optical sensing, microscopy, spectroscopy, and optomechanics. One of the central goals is to realize efficient light-matter interfaces at the single quantum level, and to enable novel schemes for spectroscopy and sensing. We employ and further develop fiber-based Fabry-Perot microcavities, which combine microscopic mode volumes with exceptionally high quality factors, and at the same time offer open access for a variety of samples. Current work includes the realization of a coherent spin-photon interface for NV centers in diamond, qubit control of individual rare earth ions, and cavity-enhanced sensing of nanosystems in liquid environments. 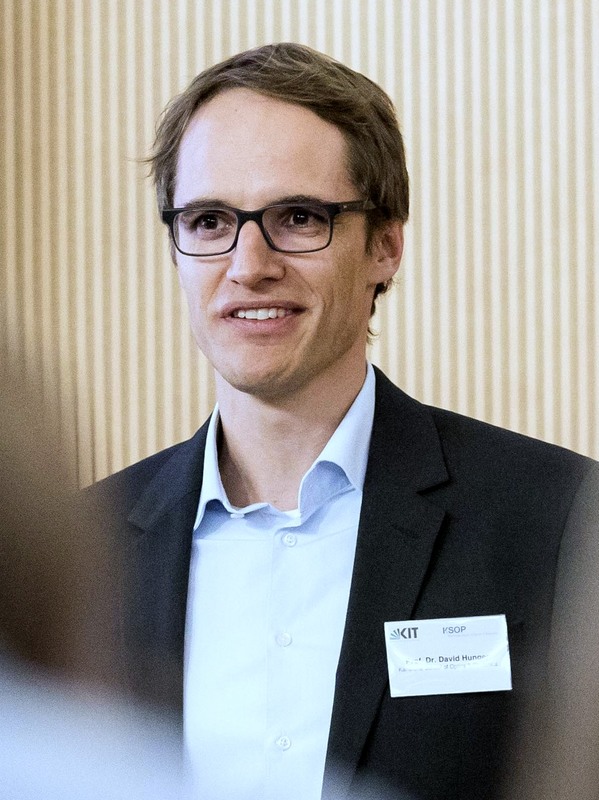 11/18: The Max Planck School of Photonics has launched, with a first call for students opened until 15.12.2018. We are participating and offer a PhD project within the school! 10/18: The Quantum Flagship is now officially announced, and with it the project SQUARE where we are part of. Have a look at the press release and webpage SQUARE. 08/18: BMBF-founded project "Quantum Link Extended" (q.link.x) has started. We will contribute to realize a quantum repeater link based on color centers in diamond within Germany.